Hiring a professional cleaning service may sound like a luxury you can’t afford. But it may cost less than you think. And when it leaves you more time to spend with your family, the benefits of hiring a professional may outweigh the costs. 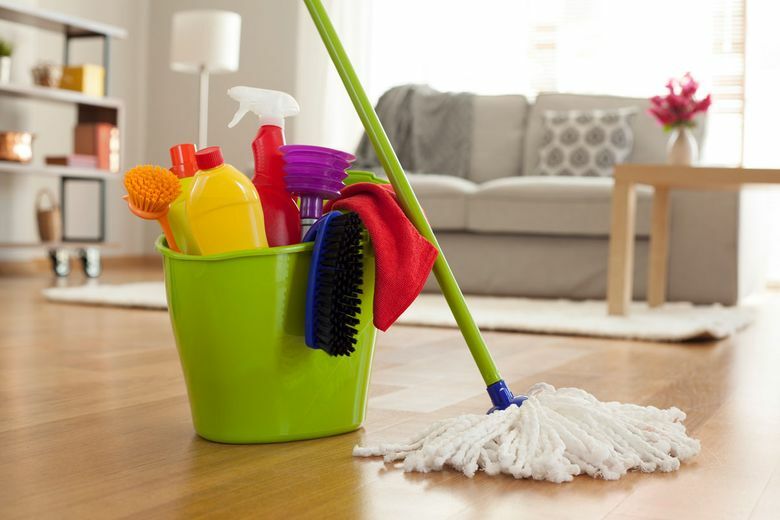 On average, these six cleaning services will cost you less than $225, according to HomeAdvisor’s Cost Guide. At a certain point, vacuuming isn’t enough to get rid of dirt and grime in your carpet. Experts recommend having your carpet cleaned at least every two years, though you may need more frequent service if your house sees a lot of foot traffic. The cost varies depending on square footage, the type of carpet and the extent of the soiling you’re trying to eliminate. Steam cleaning is recommended because it keeps your warranty intact. Don’t forget to give your gutters and downspouts a good cleaning at least twice a year. Experts recommend you do so at the start of every season, especially if you have a large number of nearby trees or overhanging branches. Clogged gutters can lead to leaks, ice dams, damaged gutters and even foundation problems or leaking basements as the overflow soaks straight into your foundation. Cleaning the gutters on a single-story home tends to cost less, while additional stories that require tall ladders will tack on more expense. Deep-cleaning your windows inside and out is a hefty task, and it’s disappointing when you find you’ve left streaks in high places. Save yourself the trouble and hire a professional who will have the appropriate ladders, tools and safety equipment to get the job done safely and streak-free. Make doubly sure anyone you hire is licensed, bonded and insured, since window cleaning can be dangerous work. Also know that the more windows you have and the taller your house, the more you should expect to pay. Regular professional cleaning can lengthen the lifespan of your upholstery, holding off the need for expensive reupholstering and repairs. Furniture can be delicate, and different materials require specialized cleaning processes. So it’s important to hire a reputable pro for this work. More and larger pieces of furniture will result in higher costs. If you have a fireplace, regular chimney cleaning is mandatory to avoid chimney fires, carbon monoxide buildup and lack of airflow. A good chimney sweep will use a variety of tools to break up the ash and carbon residue and clear it out of your chimney. If you haven’t had your chimney swept in years, expect to pay a higher rate, as the thicker buildup will take longer to remove.